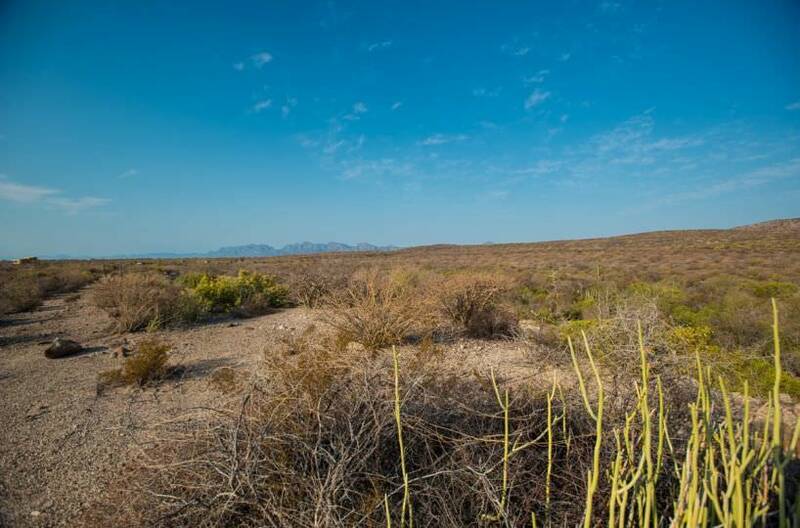 HomeBeachfront Land North of Loreto with amazing Coronado Island Views! 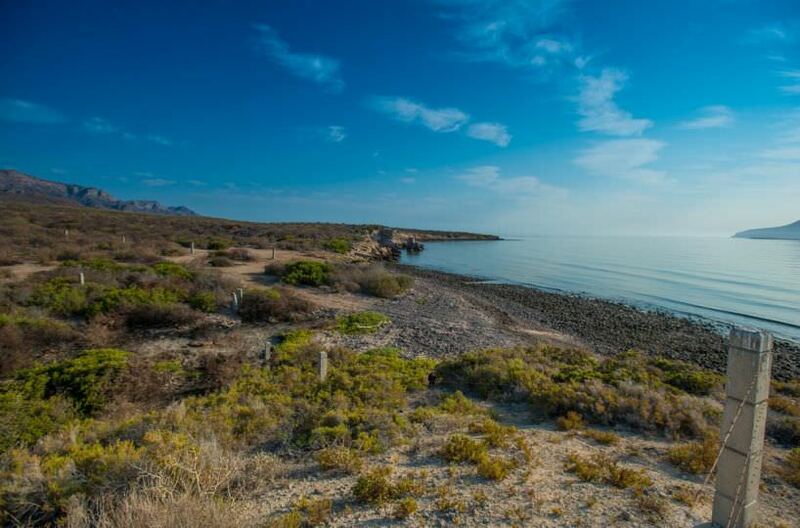 Beachfront Land North of Loreto with amazing Coronado Island Views available! 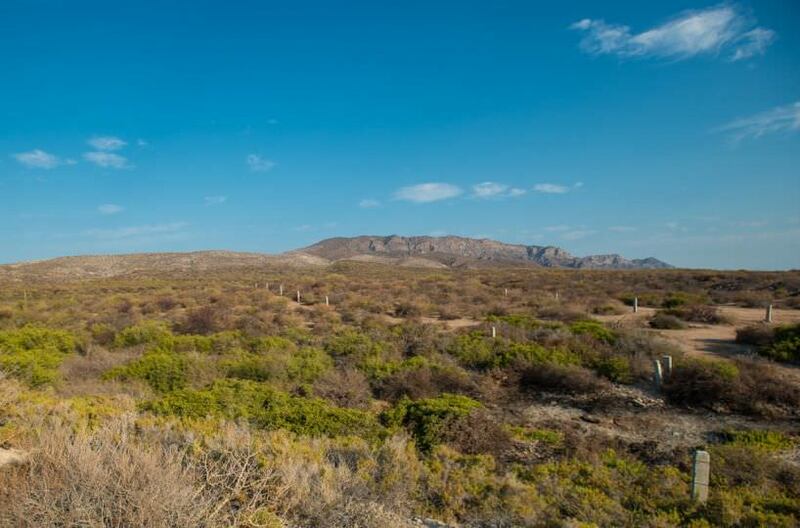 This gorgeous beachfront land six miles North of the picturesque town of Loreto and located directly across from beautiful Coronado Island in the Loreto Bay Marine Park. The majority of the land is above flood zone on an elevated bluff that forms a private mesa with commanding unobstructed 360 degree views of the Sea of Cortes and the Sierra la Giganta mountains. Protected to the west by a rare and unique geological bluff, and on the Northern boundary, the land slopes to a sandy beach and is a part of a private cove with protection from the North. There is a well vegetated riparian corridor and arroyo that passes through the most Northern section, that serves as extraordinary bird & wildlife habitat. • Off grid, water trucks make deliveries from town. • 5 lots combined to make 3.7 acres. All owned by the same seller. This is a rare opportunity to own a large beachfront parcel in the area. Development happening in the area.